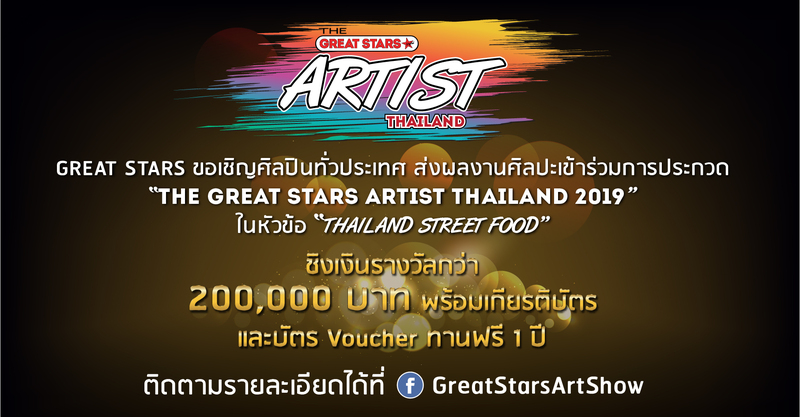 ต้องส่งใบสมัครพร้อมแนวคิด ทางไปรษณีย์ หรือส่งทางออนไลน์ ภายในวันที่ 30 เมษายน 2562 เวลา 17.00 น. ศิลปินจะต้องนำผลงานมาด้วยตัวเอง พร้อมนำเสนอผลงานและอธิบายแนวความคิดกับกรรมการ เพื่อคัดเลือกเข้ารอบ 100 คน ในวันที่ 4 , 5 พฤษภาคม 2562 ณ บริษัท Great Stars Digital สุขุมวิท 26 ถ.สุขุมวิท แขวงคลองตัน เขตคลองเตย กทม. 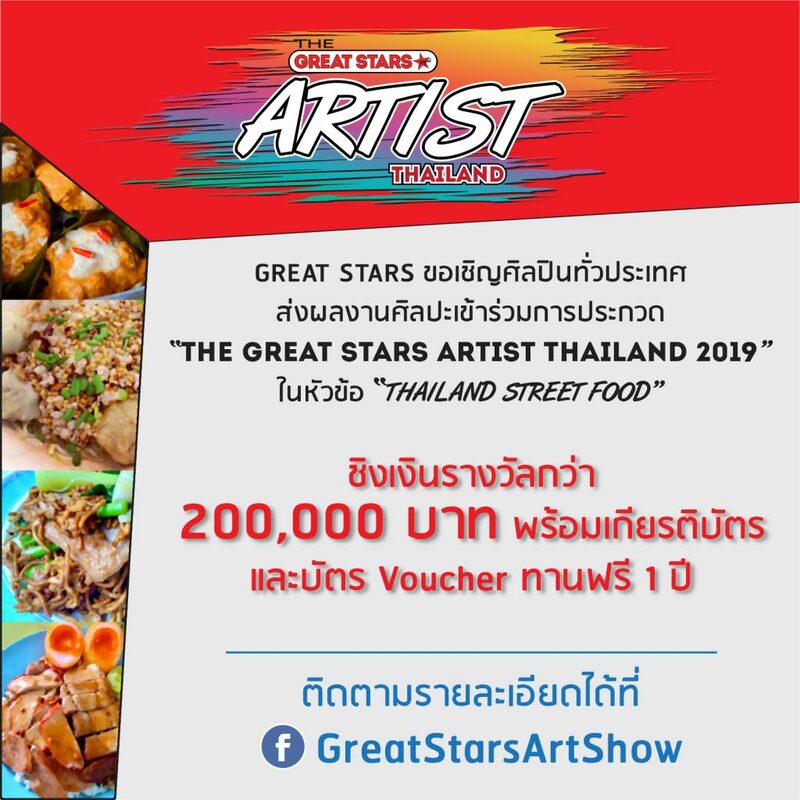 Great Stars Digital Company invitations to artists across the country submit to contest (ART BATTLE) for The Great Stars Artist Thailand 2019 presented “THAILAND STREET FOOD” The Winner will receive a prize worth 200,000 baht with a certificate and numerous other prizes. You can accept application form today. 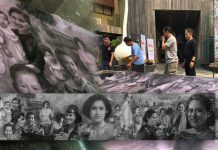 Artists can present and express in the works of art independently, including concepts, patterns and techniques, methods according to the current personal approach of contemporary art. Unlimited creative techniques (output size, not including the frame or the altar). Not more than 1.20 m each side). Must submit the application with your concept by email or online by April 30, 2019 at 5:00 pm. • The work must not have been submitted before the competition. • The work must be created by yourself. 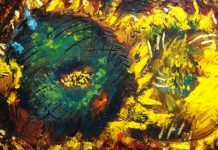 • 100 finalists must be able to participate in the exhibition and can to be sell. 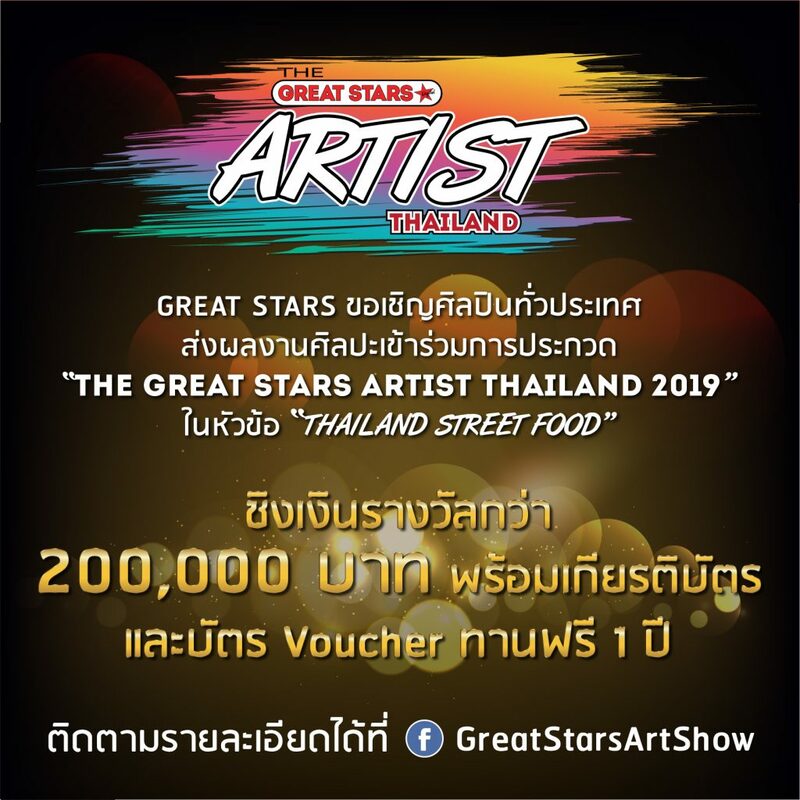 • Artists must be able to present and describe the creative work by themselves in the final round of 100 people on the 4th, 5th May 2019. 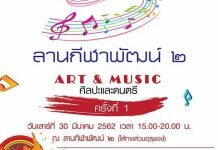 • Artists must attend every activity of the competition. 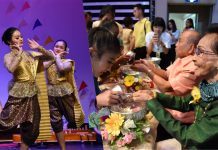 • During the competition period, there will be a recording of tape as TV programs and social media. • The application can be submitted throughout until 30 April 2019. 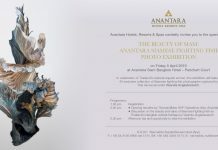 Note: Works of sculpture and the works that must be installed with a special method, or a piece of work together. Artists will need to be manually installed. • Click Like & Share and post the activity on your personal page and setting to public.